Everyone meant to use the cabin only as a shelter for the night, but come the morning the door has been secured by a combination lock, with no one knowing the combination of numbers that will let them leave. The windows are barred as well. An enigmatic spinning code dial and a mysterious book is all that you have to go on. 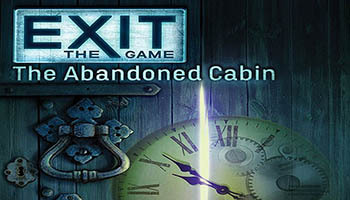 Can you escape from this abandoned cottage? 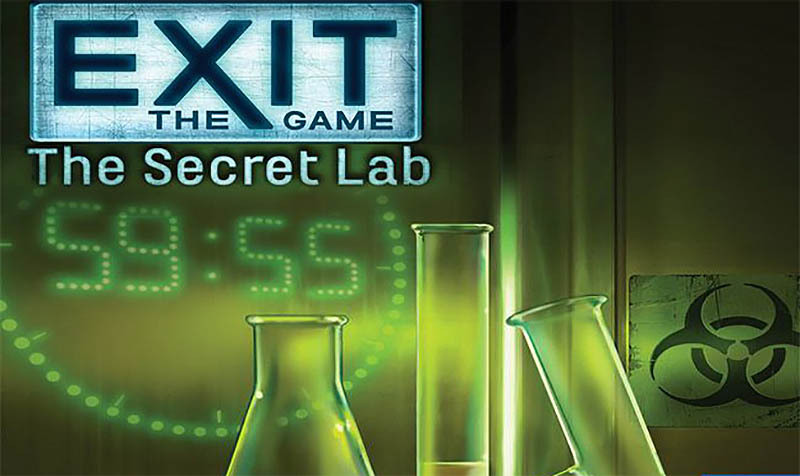 In EXIT: Das Spiel - Die verlassene Hütte, players must use their team spirit, creativity, and powers of deduction to crack codes, solve puzzles, collect objects, and earn their freedom bit by bit. You find yourselves on a lonely road at the edge of the woods. Maybe call a tow truck on your cell phone? Not a chance, no coverage here. You are traveling with a tour group in Egypt. Your visit to the Valley of the Kings is the highlight of your vacation. 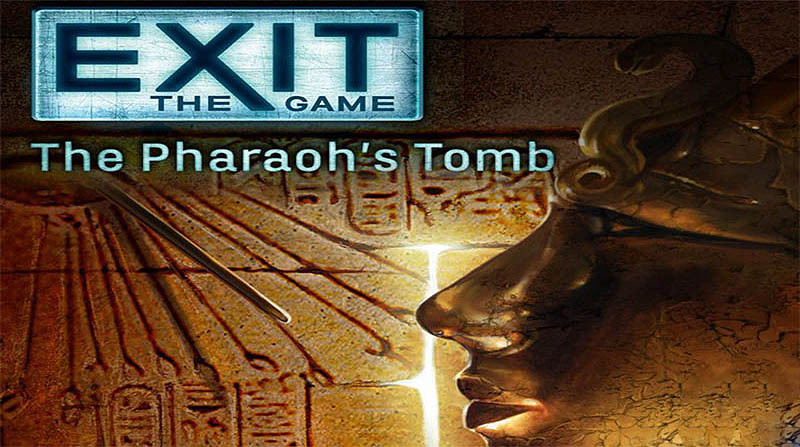 You find the tomb of Tutankhamun especially spellbinding. Inside, you notice that you have lost the rest of the group. As you wander through the passageways, your fascination gradually turns to panic. Suddenly, you find yourselves in a mysterious burial chamber and you hear a frightening sound. The stone door closes behind you, blocking your escape. "Easy money", you probably thought to yourselves when you discovered the newspaper ad seeking subjects for a medical study. So you signed right up for the next available appointment. You show up on time at the address you received over the phone. You enter a modern laboratory and notice all kinds of odd scientific vessels and apparatuses around you. But something is not right. There's nobody there except you.